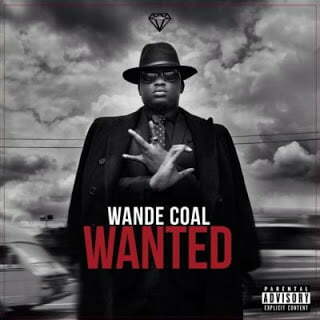 Black diamond entertainment presents “WANTED”. The highly anticipated sophomore Album from it’s flagship artist; Wande Coal. Check out ”Kpono” dope track off the Album Featuring Starboy “Wizkid” Listen and download below.